Was the harvesting of 81-year-old trees near Hall Creek appropriate? This investigation examines a complaint that Atco Lumber Ltd. (the licensee) is routinely cutting immature timber around Nelson, BC without regard to the future value of the timber. 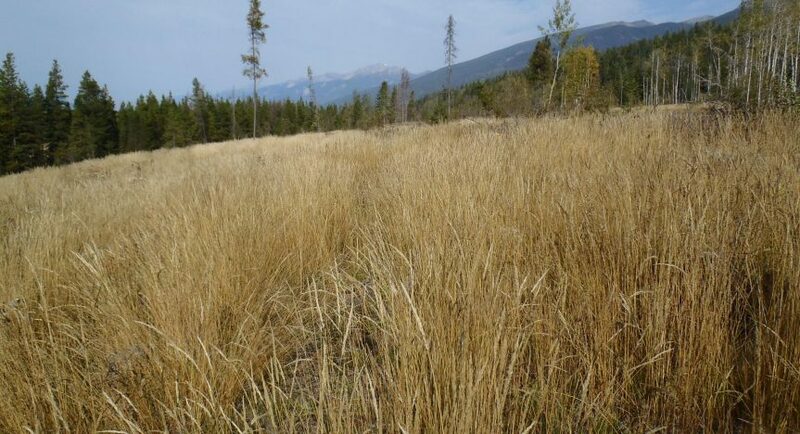 The complainant believes that the province should allow young stands to grow older before they are harvested, to ensure a better financial return from public forest lands. As an example of his concern, the complainant referred specifically to cutblocks harvested near Hall Creek, about 15 kilometres south of Nelson, BC. He said those stands are only 70 years old, and further, that the licensee paid harvesting royalties to the province of only 25 cents per cubic metre. The Board does not have jurisdiction to investigate whether the province received adequate royalties for timber harvesting on Crown land. However, the investigation considers whether harvesting of those stands, given their age, complied with the Forest Practices Code of British Columbia Act and its regulations (the Code), and whether the approval of harvesting was appropriate.